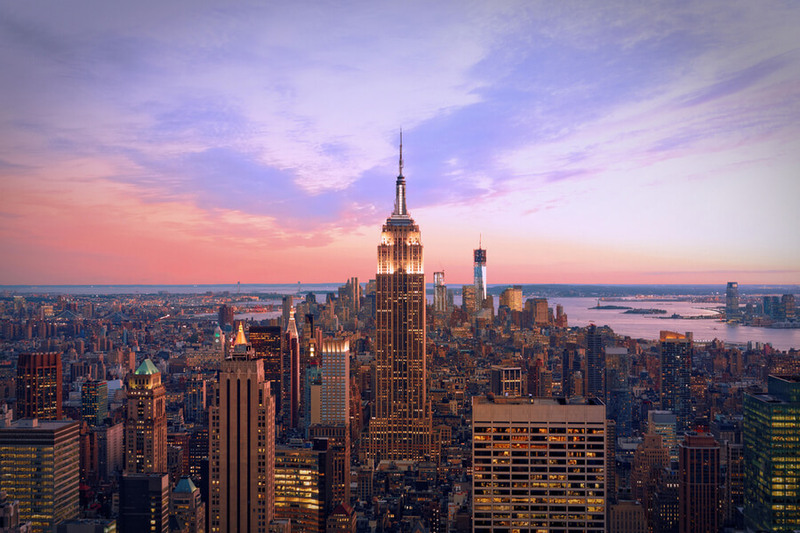 Based in New York, New York, Parallax Center is a chemical dependency and outpatient detoxification treatment facility that provides detoxification and continuing care treatment services to individuals suffering from chemical dependency issues. Founded in 1984 by the pioneer Dr. David M. Ockert, the facility specializes in providing substance abuse treatment to individuals and is a private, state-licensed treatment facility. The facility’s treatment approach is not based on abstinence but on using specific kind of medication that generally help reduce depression, improve withdrawal symptoms, reduce anxiety, and more with detox. Only clients over the age of 18 are admitted into the facility and services offered include group therapy, outpatient detox, and aftercare. An initial assessment is conducted at the beginning of treatment and it consists of a day-long session that involves a group interview facilitated by a panel of counselors. After the completion of the group interview, a physical evaluation is conducted to determine the kind of treatment the client requires and the counselor gives recommendations. Most treatment and services offered at the facility are based on prescription and medication management. The average duration of the treatment program varies as it is dependent on the individual. The treatment center at this time does not offer 12-step oriented therapy or treatment but focuses on utilizing pharmacology to help address the addiction issue. A typical week consists of patients seeing therapists and attending group therapy sessions. Gender-specific group meetings are available and a Saturday morning group sessions for clients who were unable to meet up during the week. The staff team consists of 16 qualified licensed social workers as well as mental health counselors. The facility has the capacity to admit 20 patients at a time and clients seeking dual diagnosis treatment will find quality care here. The facility offers outpatient detox treatment services to both men and women, 18 years and older, suffering from chemical dependency issues in a monitored environment. Treatment approach includes using medication management instead of traditional abstinence-based modalities. Instead of 12-step, prescription tablets are used to help heal clients. Parallax Center $500 per day for a detoxification program at the facility. The facility offers different programs and all amounts are dependent on the care offered in each. The facility accepts multiple healthcare plans including Medicaid. Some of these insurance plans include Emblem, Aetna, Some Medicare plans, Value Options, Multiplan, Oscar, and many more. Co-pay and Self-pay payment options are available as well. After the completion of a primary program, the facility offers aftercare or a discharge plan to clients registered into a program. This aftercare program includes group meetings and individual counseling that takes place thrice weekly. Aftercare is offered to clients to help assist in re-integrating into the community as well as identifying emotional and environmental stressors, focusing specifically on relapse prevention. The center is also an active research facility conducting regular studies on addiction and in partnership with Columbia University. The center offers outpatient programs to clients instead of the traditional abstinence-based recovery for treatment departure. Clients seeking treatment from co-occurring disorders might find Parallax center to be a good choice for complete treatment. David founded Parallax Center in 1984 and currently serves as the Executive Director. He holds a Bachelor’s degree from Virginia Commonwealth University, majoring in Neuropsychology and a Master’s degree as well from The New School for Social Research in Psychology. Barbara has over 10 years of experience working in the behavioral health sector and is a licensed clinical social worker. She holds a Master’s degree from Columbia University School of Social Work in Social Work and is certified to practice substance abuse and alcohol counseling. Alexandra holds a doctorate degree from the Health Science Center in Medicine and went to the Albert Einstein College of Medicine, where she completed her residency and geriatric fellowship. She has served as the medical director at the facility for over 16 years and currently supervises and manages all medical services.